Great prices on Hanging Baskets, Annuals, Vegetables and Herbs. An amazing variety in color and style. Benefits the HHS FFA. Bid on wonderful silent auction items while you feast on hors d'oeuvres in the Historic Hermann Rotunda in the Upper City Park. One free drink with $25 ticket. Reservations desired by May 25th. Tickets paid at the door. Call (573) 294-6242 or email Bartow Molloy at bartowmolloy@centurytel.net. $15 ticket is good all weekend. 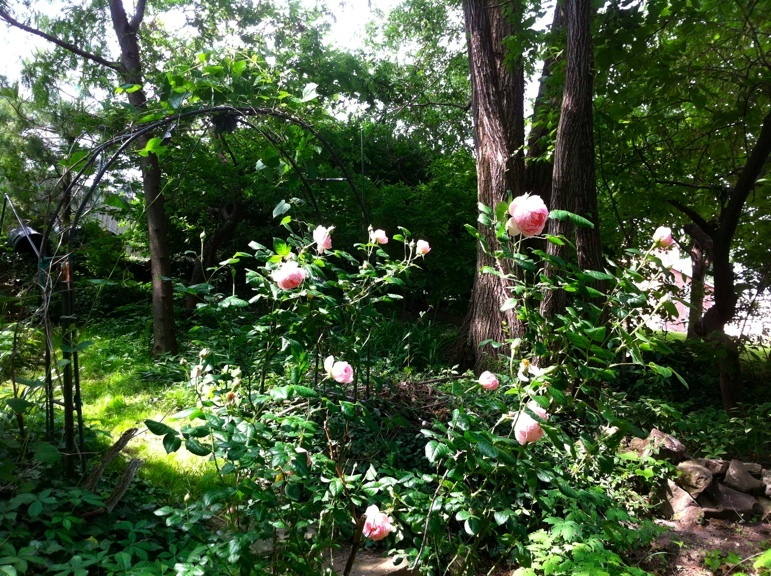 Walk into private gardens filled with early summer flowers, herbs, and/or vegetables. Visit with the gardeners. View artists painting in the country gardens. Enjoy a walking tour of our public town gardens designed and supported by the Garden Club. Discounts are available for groups of 10 or more who pre-book. Proceeds used for scholarships and beautification. Hermann Garden Tours are always the First Full Weekend in June.